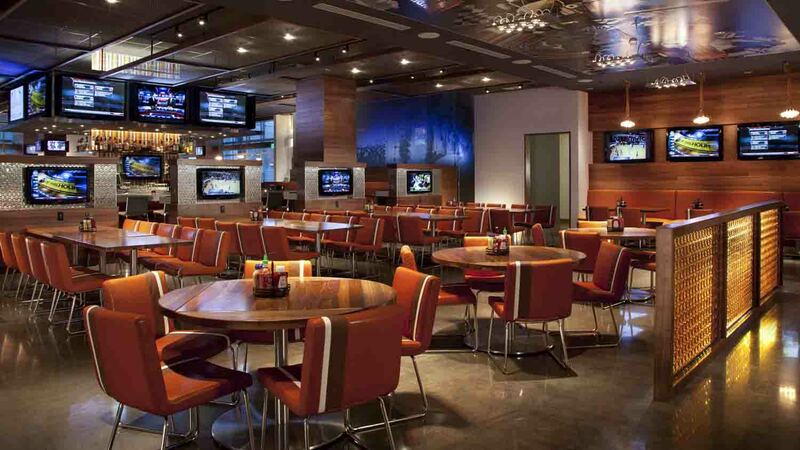 Within steps from Lucas Oil Stadium and Victory Field, High Velocity offers a great sports bar atmosphere for families. 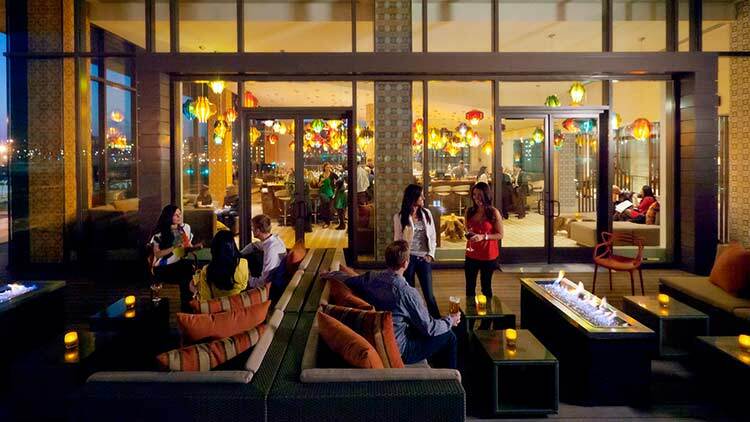 Ample televisions, classic American fare, a beer list featuring local and imported beers, and outdoor seating makes this a great spot, located in the world’s largest JW Marriott. 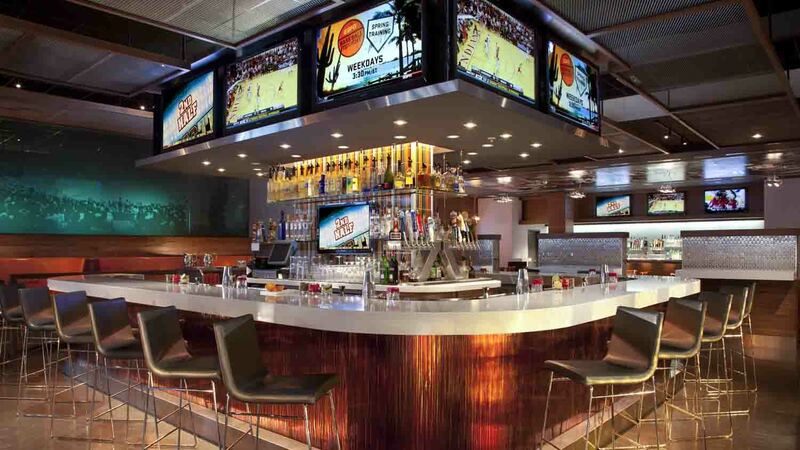 Come for Happy Hour Monday-Friday, 3-6 pm, for half price appetizers and daily drink specials! 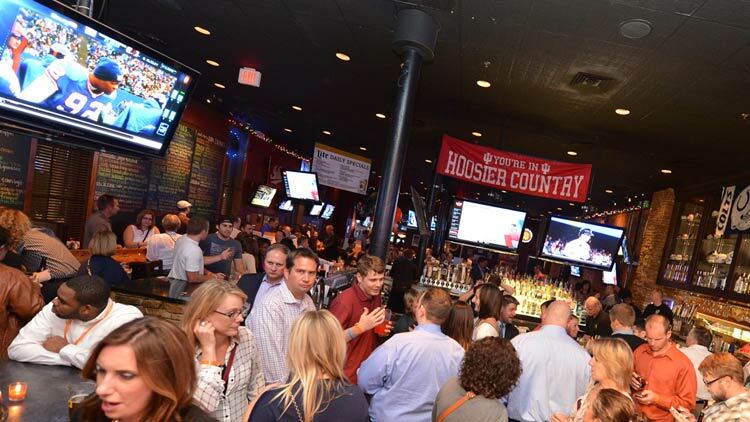 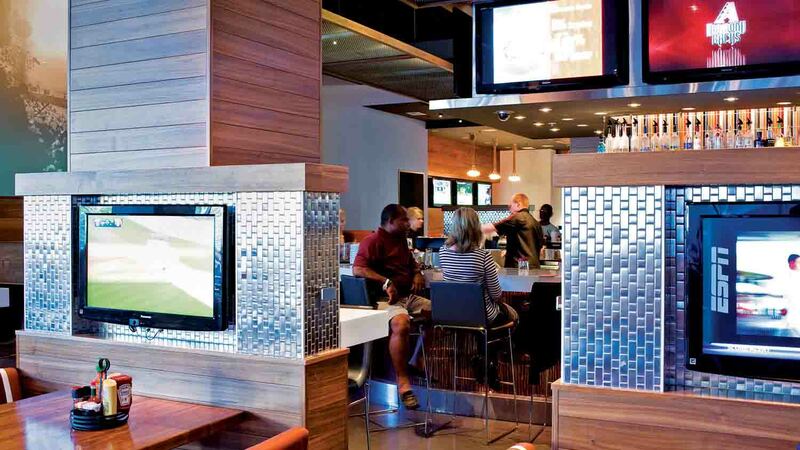 Indy is known for hosting major sporting events and our bars and pubs cater to sports fans.